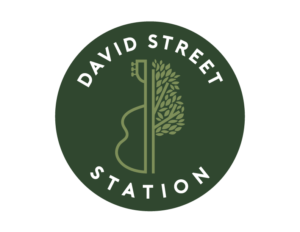 You will not want to miss our movie series, as we show family movies outside at David Street Station. There will be pre-movie fun starting at 6:00 pm including games, activities, and crafts. Movies will begin at 7:00 pm, so arrive early to claim your spot! The PV Asian Cuisine food truck will be on hand with food available for purchase. 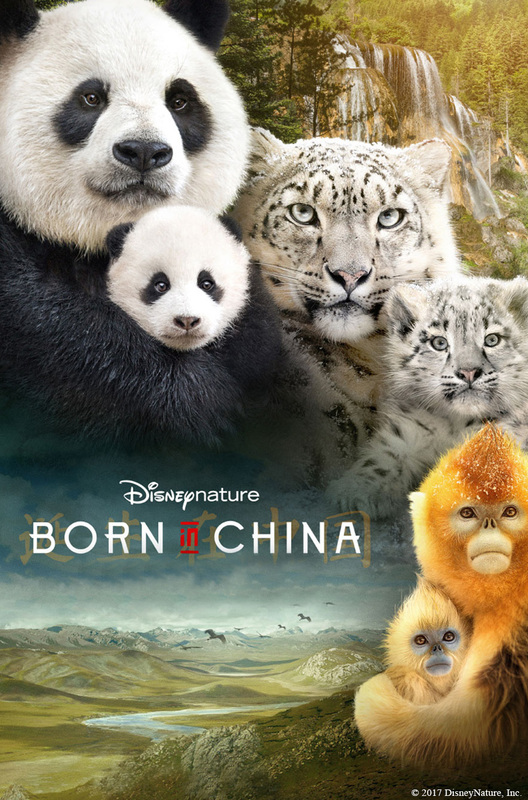 We will be showcasing the movie Born in China, in partnership with The Science Zone.